Starting his Football League career with Watford in 2003, Ben made his name at Shrewsbury Town between 2005 and 2009. In July 2009 he signed with Aldershot Town and had several successful seasons. 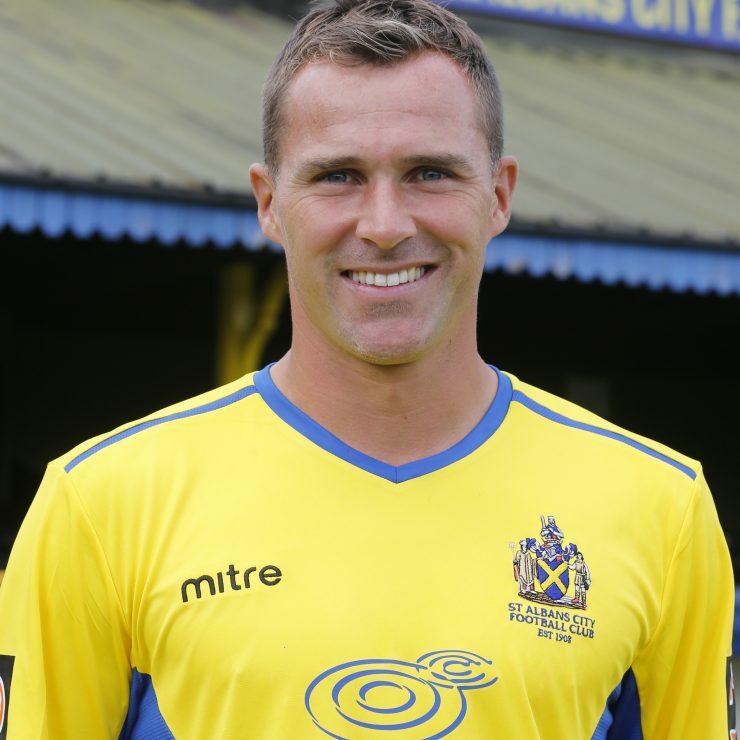 However, Ben was released along with many other players at the end of the 2012-13 season as part of Aldershot’s requirement to cut expenses after entering administration. Ben joined Boreham Wood from Dunstable Town in February 2015. He played a part in their promotion via the play-offs to the Conference Premier for the very first time. However, following the conclusion of the season, Herd left the club and signed for Conference South side, Hemel Hempstead Town, in June 2015. He signed for the Saints in May 2016.